Water is one of the fundamental elements responsible for life on earth; yet it remains out of reach of billions around the globe. It affects every continent and more than 1.2 billion people lack access to clean drinking water. 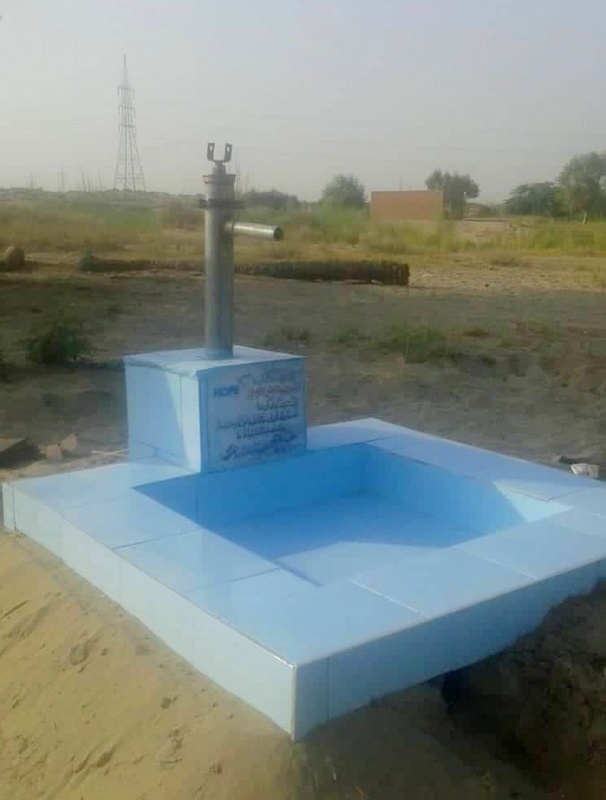 While considering the province of Sindh in Pakistan, besides being one of the disadvantaged communities when it comes to literacy and morbidity rate in addition, it happens to be one of the places where water is chronically short besides being dirty and contaminated. Women of these remote areas travel 5-6 km far from their village to fetch water. However, water wells are set-up 250 ft deep from which both animals and humans drink water. HOPE- an NGO in Pakistan has been helping the needy to obtain clean drinking water under the leadership of Dr. Mubina Agboatwalla- child specialist in Karachi. 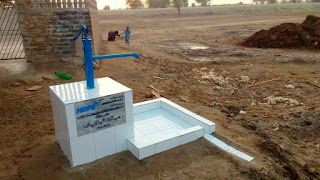 Recently HOPE joined hands with Al Baraka Ltd who donated funds for the installation of 10 handpumps. Al Baraka Limited came into being as a result of the first merger in the Islamic Banking sector of Pakistan. They have been more than generous in helping HOPE- a health NGO in Pakistan cater to the poor and needy population in far off barren lands. By the end of this month HOPE expects to have at least 7 out of 10 handpumps constructed and functioning. 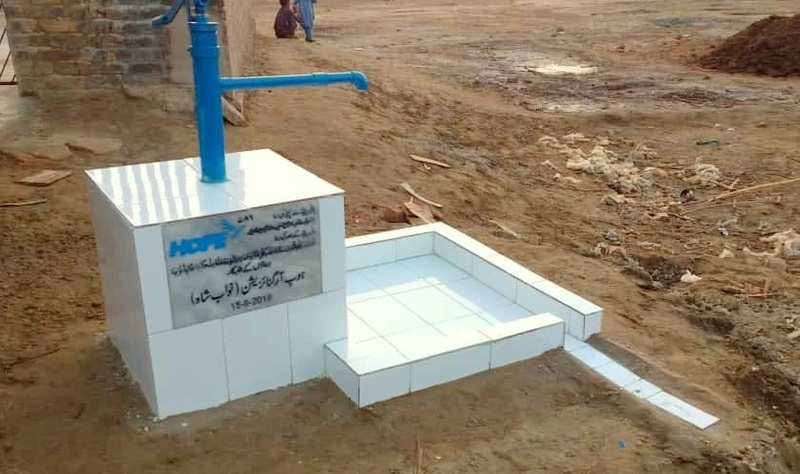 Handpumps in Sahiwal, Sadqabad and KPT are yet to be finalized. 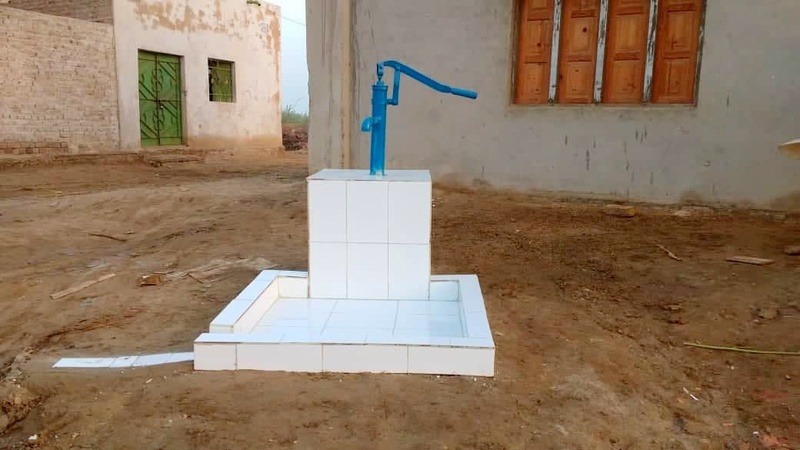 HOPE gains greater dedication and motivation as we witness the change each hand pump has brings in the lives of so many people in these rural areas. 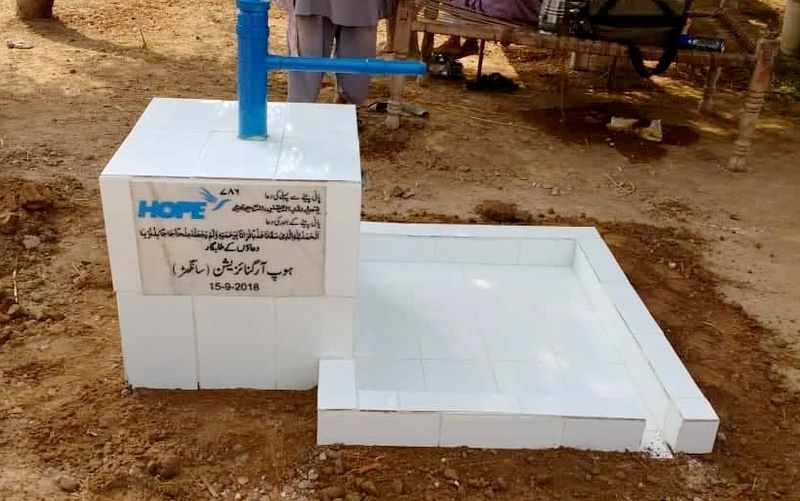 AGILITY SUPPORTS HOPE SCHOOL – Zia Colony.